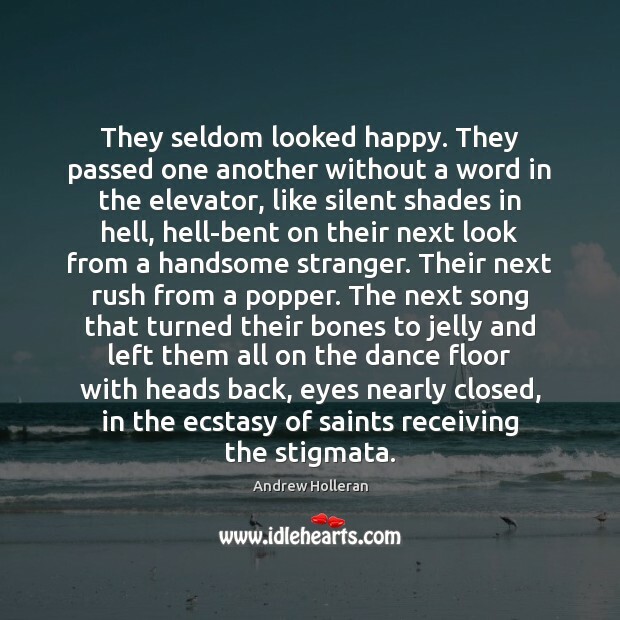 Enjoy the best inspirational, motivational, positive, funny and famous quotes by Andrew Holleran. Use words and picture quotations to push forward and inspire you keep going in life! 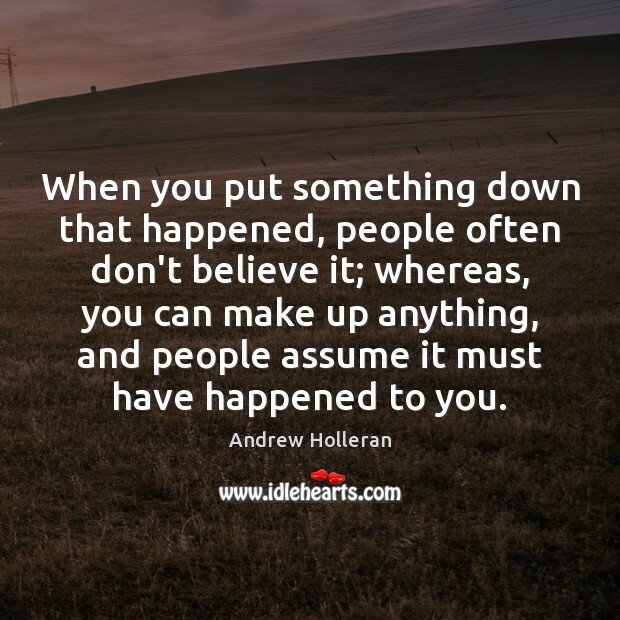 When you put something down that happened, people often don't believe it; whereas, you can make up anything, and people assume it must have happened to you.